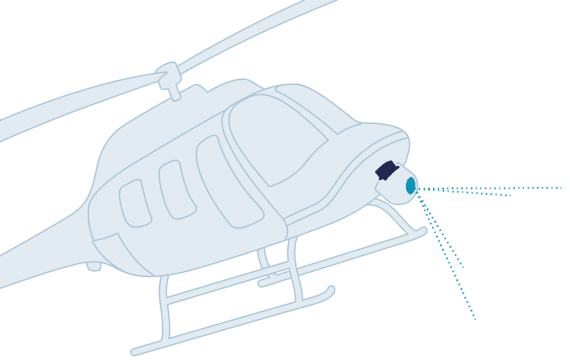 Ellipse Inertial Measurement Unit (IMU) provides calibrated and very low noise gyroscopes and accelerometers at 1,000 Hz to precisely stabilize the camera. When using the Attitude and Heading Reference System (AHRS), filtered attitude is used as well, for camera pointing for example. Ellipse 2 Micro IMU Calibrated IMU DataMost sold! 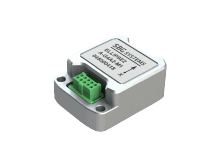 The Ellipse 2 Micro Series reduces size and cost of high performance inertial sensors for volume projects. Ellipse 2 Micro IMU embeds low noise gyroscopes, accelerometers, and a temperature sensor. 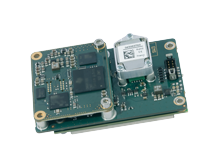 Ellipse2-N is a small-sized high performance Inertial Navigation System (INS) with integrated GNSS receiver. 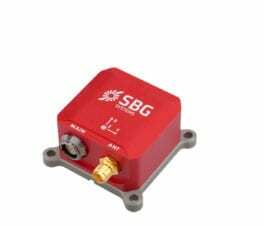 It runs an Extended Kalman Filter (EKF) which fuses inertial data with GNSS and DGPS information for excellent orientation and navigation data. 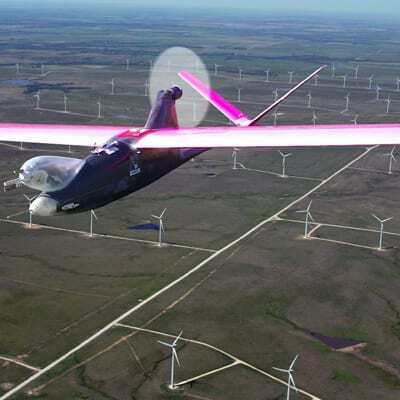 Ellipse2-A is a small-sized high performance Attitude and Heading Reference System (AHRS). 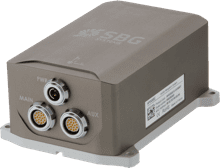 With its robust IP68 enclosure, its high output rate, and its extended dynamic temperature calibration, it operates perfectly in aerospace applications. Ellipse 2 Micro IMUCalibrated IMU DataMost sold! 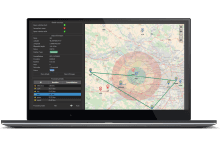 Low latency between a physical motion and output is very important in this type of application, additionally to a high bandwidth, and a precise synchronisation. 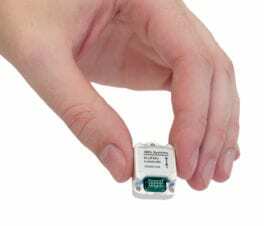 Ellipse sensors show a total latency of less than 3 ms between motion and output, are carefully designed with signal conditionning and fir filtering to provide very low latency and a high bandwidth while protecting the measurement from vibrations. Finally, we also pay attention to gyroscopes to accelerometers synchronization and timing to achieve the best accuracy. 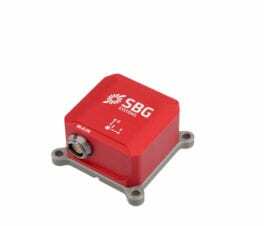 SBG inertial sensors are highly resistant to shock and vibration. They also embed specific algorithms to filter vibration. 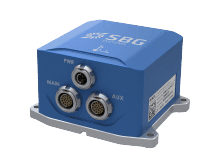 When choosing the right inertial sensor, note that the A3 accelerometer (16g) is the right option for harsh environments. 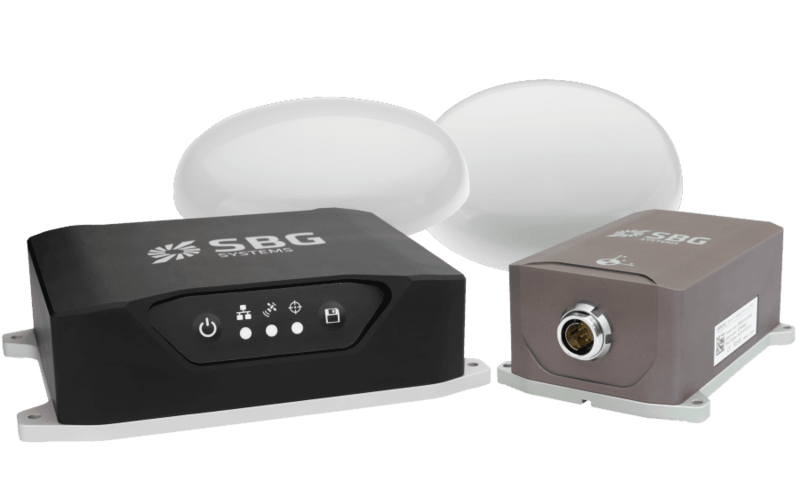 SBG Ellipse IMU delivers a 1,000 Hz raw data with very low latency. 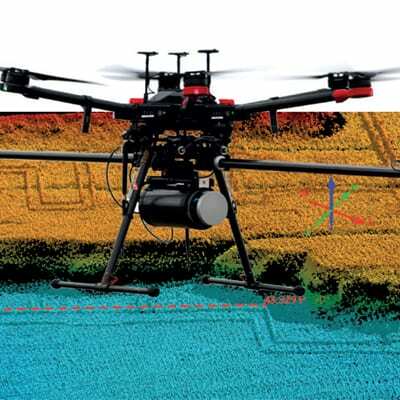 Data are highly reliable as every sensor is extensively calibrated in temperature, from -40 to +85°C. 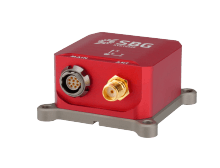 The Inertial Measurement Unit (IMU) outputs gyroscopes, accelerometers, and magnetometers raw data. 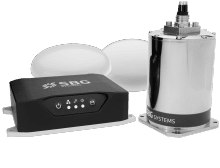 The Attitude and Heading Reference System (AHRS) embeds an Extended Kalman Filter (EKF) to deliver orientation data, and the Inertial Navigation System (INS) additionally embeds a GNSS receiver for a filtered position in real-time.